MolProbity Analysis is now added as MOLPROB_DB table! Tip. Use PACSY Analyzer program to create SQL query easy. 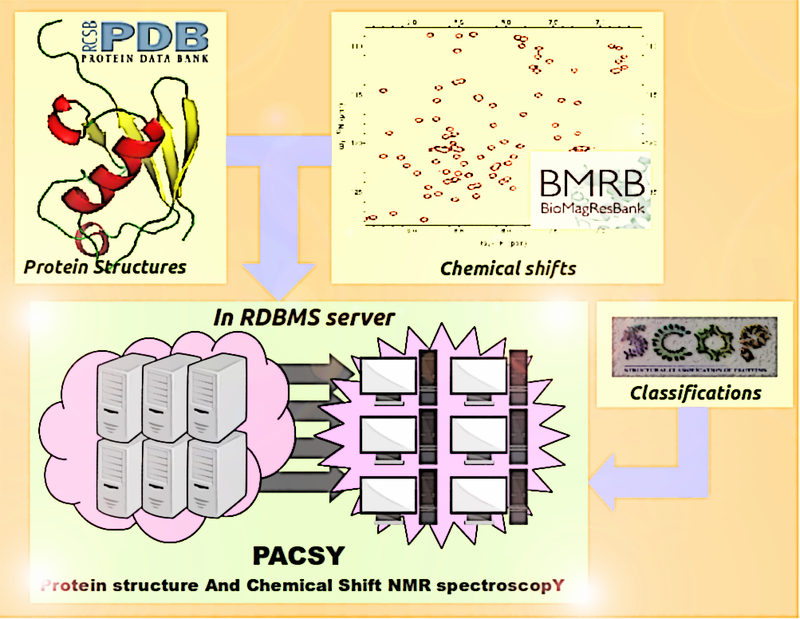 PACSY, a relational database management system for protein structure and chemical shift analysis. Lee W, Yu W, Kim S, Chang I, Lee W, Markley JL.